Coming Soon! 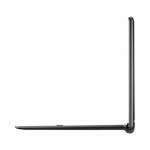 ZenPad 10 Keyboard Dock ($59.99) shows up at US Asus online store. 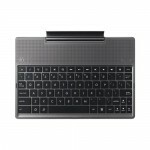 The wait may be nearing an end for those of you looking for the illusive keyboard dock (Audio Dock) in the US market. 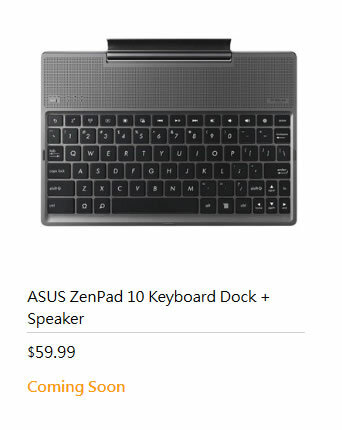 For a while now the ZenPad 10 tablet has been available, but nowhere has the keyboard dock been seen. In fact it’s pretty illusive no matter which market you’re looking at. 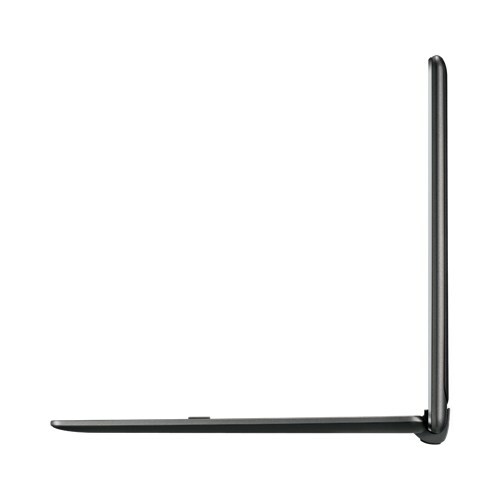 The reality is the keyboard is a big selling point of the ZenPad 10. Again, let’s be clear. This is only listed as “Coming Soon” but this is the first real signs of life as it were. It should give you some hope that the release date is nearing and the wait is almost over. We have a few articles about the details of the Audio Dock, but it does have some interesting features. You can connect this to a good number of other Bluetooth devices (8 different devices can be paired) so that you could for example, stream your smartphone to the speakers or use the keyboard for your smartphone or other tablet. If your device has Bluetooth and could use a keyboard, then this can provide some other uses. 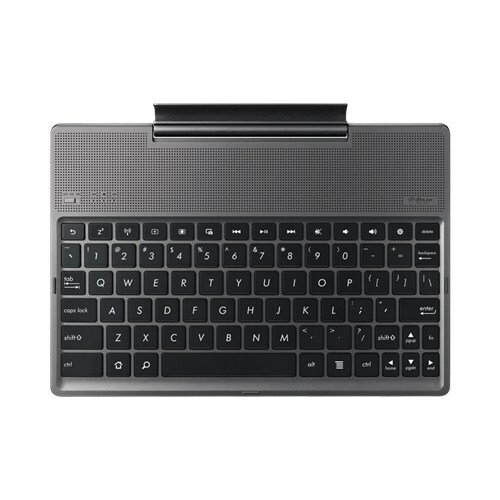 I could think of a Smart TV box or Android set top box being able to utilize a keyboard. Home networking software like Kodi can also be a lot nice to use with a keyboard rather than a set top box remote. This ZenPad 10 keyboard can play back music for up to 10 hours on one charge. 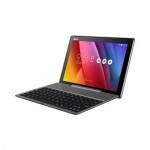 On German Amazon the Black ZD300C and CL are available as a Bundle with the Keyboar (379€ to 349€) with one in Stock, don’t know if is a mistake but its a clue. The other colored Bundles are ready to deliver in “3 to 6 weeks” or “1 to 2 monts”. 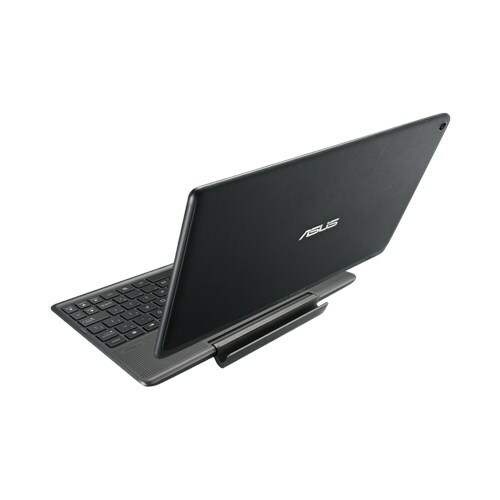 Hello bought the Asus Zenpad 10 32gb but would prefer an keyboards available for this machine is fast and good with many programs, etc.